Express translation into every language. Translation of your Social Networks posts. Phone calls with your clients. SEO Optimization. Public speaking in a commercial meeting? A congress, a videoconference, an important phone call or any other communicative situation related to your company in a language that you aren’t fluent in? Our services go far beyond that. 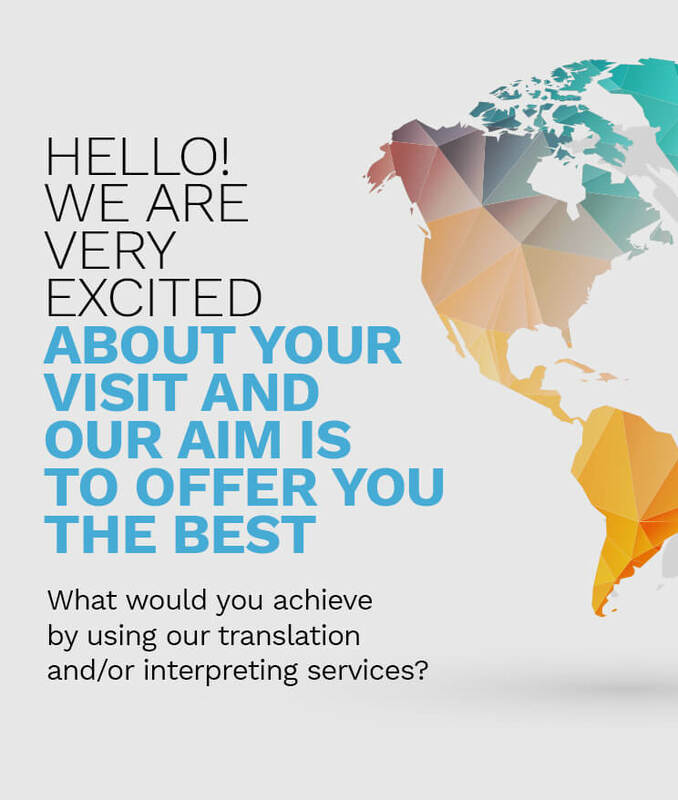 We provide you with the best interpreters to be your voice and protect your interests. What do you want to achieve with the translation? 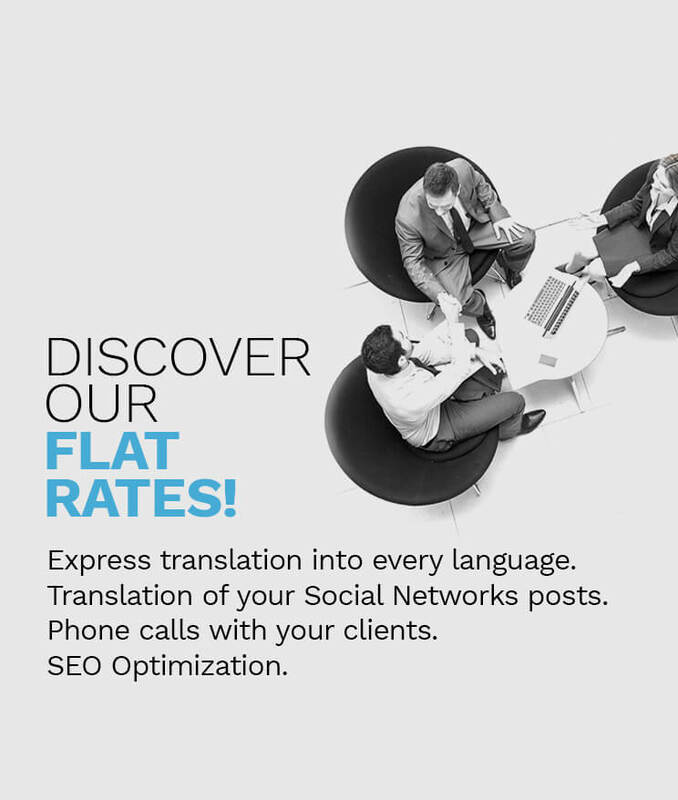 Reach new markets, reach prospective new customers, improve your corporate image and your seo positioning on the internet and provide a more improved customer service.